Founded by Edna Adan Ismail who was recently awarded the French Legion of Honor, a French Knighthood.She is an activist and pioneer in the struggle for the abolition of female circumcision and is President of the Organization for Victims of Torture. It is a goal of the Hospital not only to train fully-qualified health care professionals but also to train and dispatch 1000 midwives throughout the country. Another very important goal is to fight the practice of Female Genital Mutilation (FGM) which is endemic throughout this region. 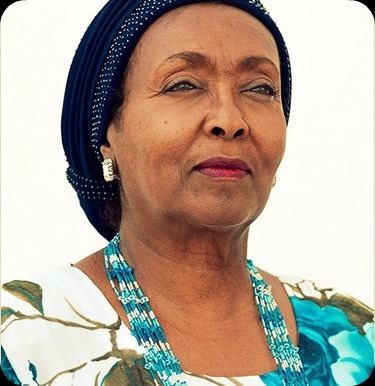 Founded by Hawa Abdi a 60-year-old family doctor who has treated, often for no charge, thousands of poor women and children in Somalia for over quarter of a century. 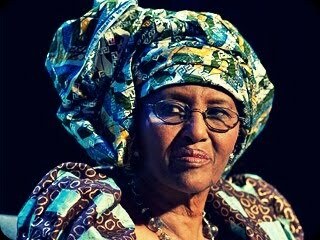 She was recently listed among the "Top 100 people of the year" by Glamour & Guardian. The mission of The Foundation is to ensure that no treatable condition shall ever be an obstacle to health. Through a combination of foundation programs and social activism, we will work to guarantee that quality healthcare is available to underserved populations in the Somali and around the East Africa. Furthermore, it is our goal to promote health and healing not only by providing quality medical and preventative care, but also by creating treatment environments that foster hope.